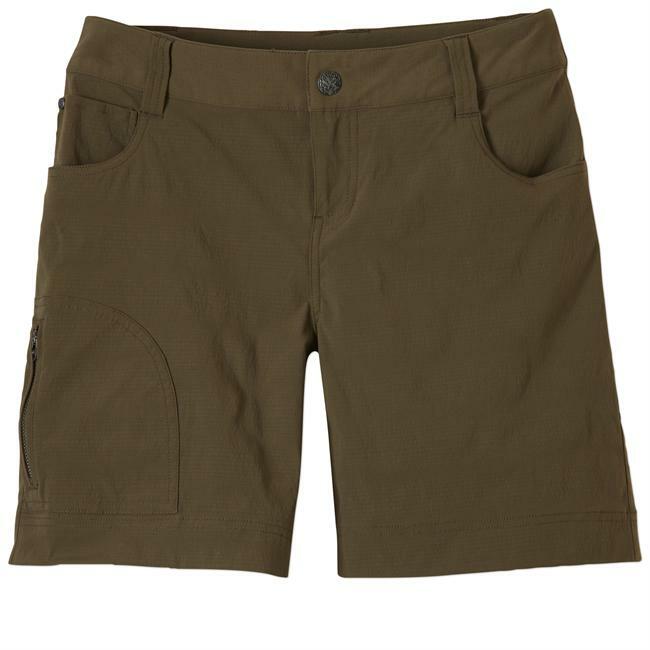 The Mountain Hardwear Pacer 2-in-1 Skeggin is a cute and comfortable garment that combines the comfort of a tight with the modesty of a short. 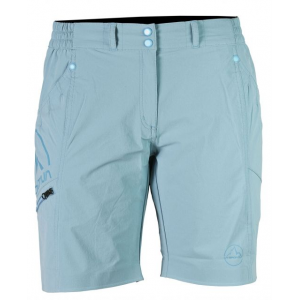 The technical fabric gives this garment a great fit, wonderful moisture management and incredible movement. CLOSEOUTS . 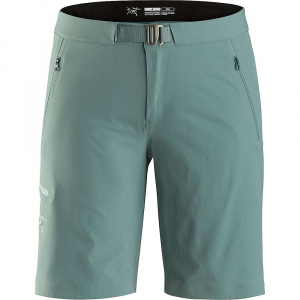 Mountain Hardwear's Pacer 2-in-1 Skeggin running skort isn't just all cute looks, it's also full of technical running performance. 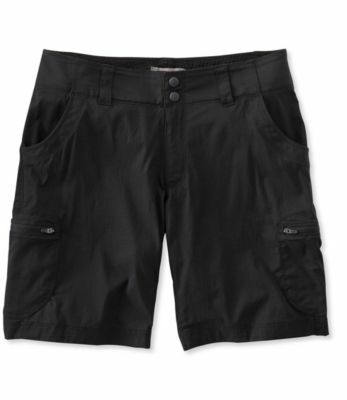 It's moisture-regulating, move-with-you fabric sits close to your body to ensure you stay comfortably cool and dry. Available Colors: LAGOON, MAJESTY, DARK PLUM, GRAPHITE/CANDY MINT, BLACK. Sizes: XS, S, M, L, XL. 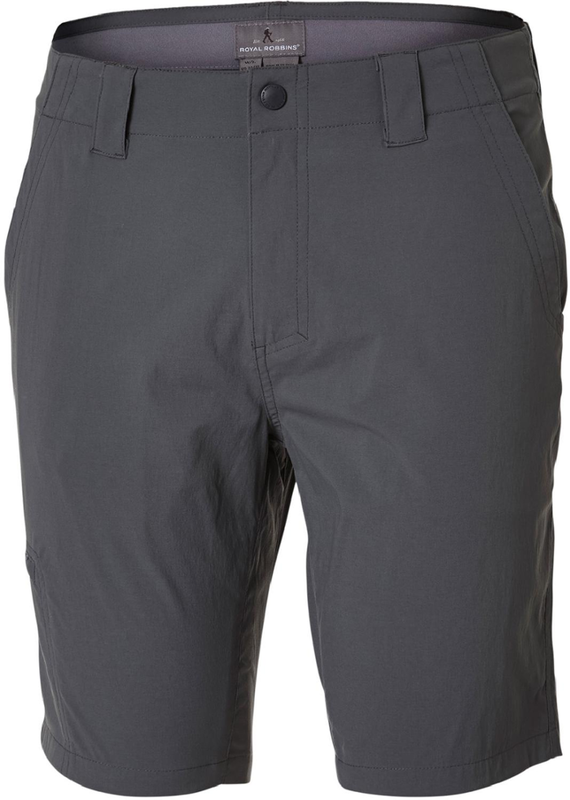 Flash that trail with the Mountain Hardwear Women's Pacer 2-in-1 Skeggin. 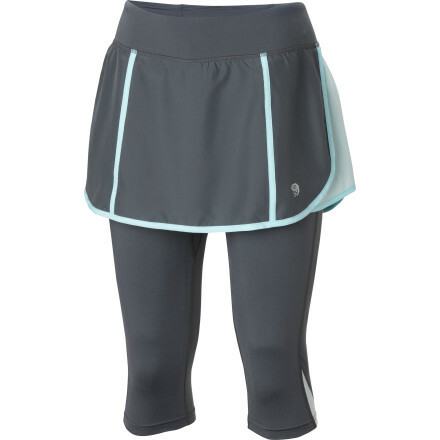 The Skeggin combines a cute running skirt with just-below-the-knees tights for a bit of extra warmth while you sprint down the trail. Comfortable and cute. 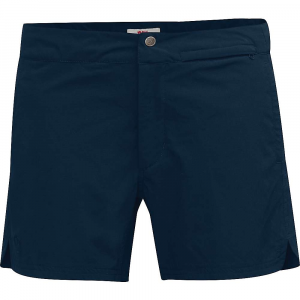 Technical fabric provides a great fit, moisture management and movement in a perfect combination of comfort of a tight with the modesty of shorts. The Mountain Hardwear Pacer 2-In-1 Skeggin is not available from the stores we monitor. It was last seen April 15, 2015	at CampSaver.com.